Are you a DIY maniac? I mean, are you perhaps one of those people who are very diligent in searching for creative ideas on doing home improvement projects. Well, here’s another project for you. 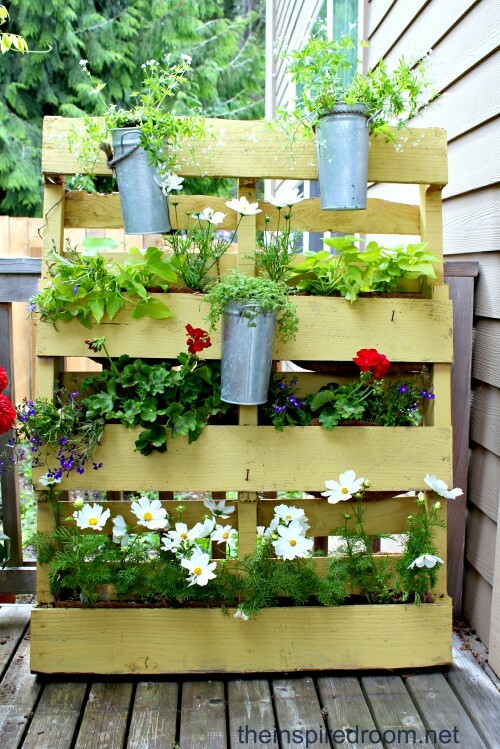 A DIY pallet project perfect for small and limited garden spaces.